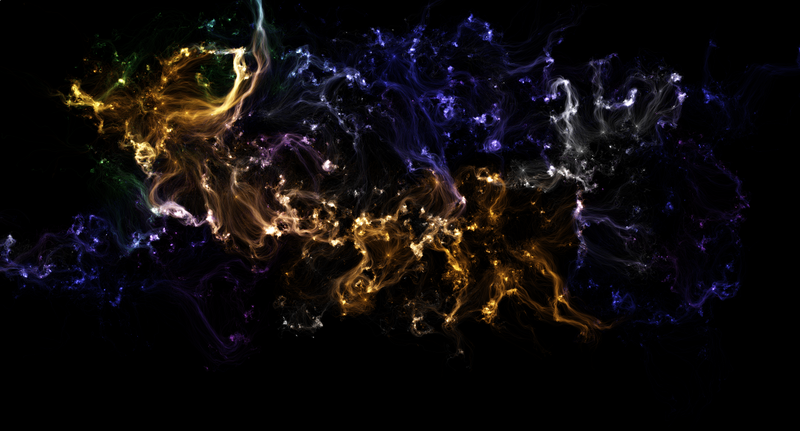 Swirl different colors around and make a galaxy! This is completely mesmerizing. I want the couch/bed/desk and the desk bike! Toothpaste on yellow nails, powdering greasy hair roots, brown sugar treats dandruff, and more weird (and cheap) solutions! This article is brilliant! “The crush reveals how willing we are to allow details to suggest a whole.” I readily admit that I take one gesture or sentence and automatically construct prince charming. I especially liked the facts about endangered languages and the shout out to Tolkien’s 12 created languages. Very handy colors schemes for arts or crafts or home decorating! Some of these are too specifically tailored for graphic designers, but the Psychology of Color (first one) is fascinating! This list wins points for largely ignoring picturesque European villages and instead finding beauty in poorer towns in Africa, Asia, and the Middle East. India, Yemen, Cambodia, Afghanistan…these pictures are stunning. This is a really cool look at the craft and care taken to create some of history’s most memorable speeches. I don’t know how a person can get through these photos without crying–they show the heights and depths of humanity with honesty, beauty, and horror. Old men and women get involved in graffiti in order to create beauty and bond with younger generations! How cute! Great advice for having a hard but necessary conversation with your significant other.